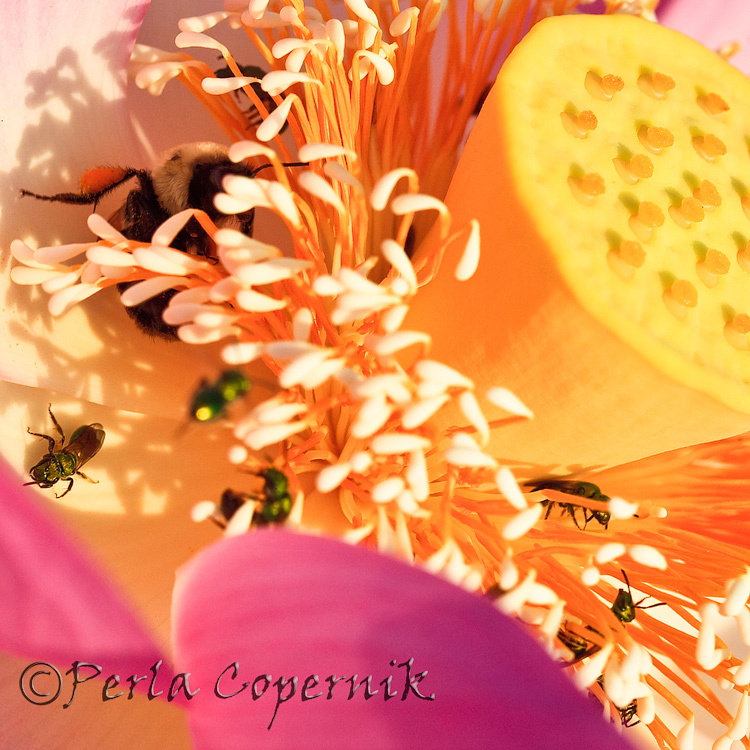 Searching for a picture that could illustrate this frail harmony and critical interdependence between to very different species, I came accros this picture taken at the Kenilworth Aquatic Park in Washington DC of a Lotus flower with its very important guests also known as pollinators. Actually a blue moon means the rarity of two full moons in a month*, and because it occurs approximately every 20 years, last one happened in 1990 and next one will be around 2028, that’s how the phrase “once in a blue moon” came to be. But this post is not about the moon or the rarity of two full moons in the same month during a calendar year…This post is about the fact that once in a blue moon- and yesterday we literally had a blue moon- I watch a cinematographic masterpiece, where not only science has been used to create pure art, but also where the story presented is so historically truthful, and still very relevant. Movies are supposed to entertain while using all the technology available to create art, hence the Academy of Motion Picture Arts and Sciences Awards also known as the Oscars that is expected to award (not always happens) the best production that combines everything I mentioned above with a moving story that hopefully delivers a very strong message. Well AVATAR does the trick like very few movies have done it in the decade that we just left behind. Beyond the amazing world created by James Cameron and the absolutely thrilling 3D effects, there is a story that unfortunately keeps repeating itself from the beginning of humanity and is the lack of respect for other cultures’ values and beliefs; the indiscriminate exploitation of natural resources; the massacre and subjugation of entire civilizations like the Incas, Mayas, Aztecs, North American tribes, and African tribes among many others; and last but not least the unwillingness to understand that we share this world with other creatures whose survival is not only a right but a must for our own survival. Most importantly, AVATAR succeeds in delivering this message to the masses more than any possible documentary that I’ve seen before -and I’ve seen many-through the most powerful medium designed to entertain motion pictures! *The “extra” full moon that can occur in a year due to differences between the calendar year and the astronomical year.